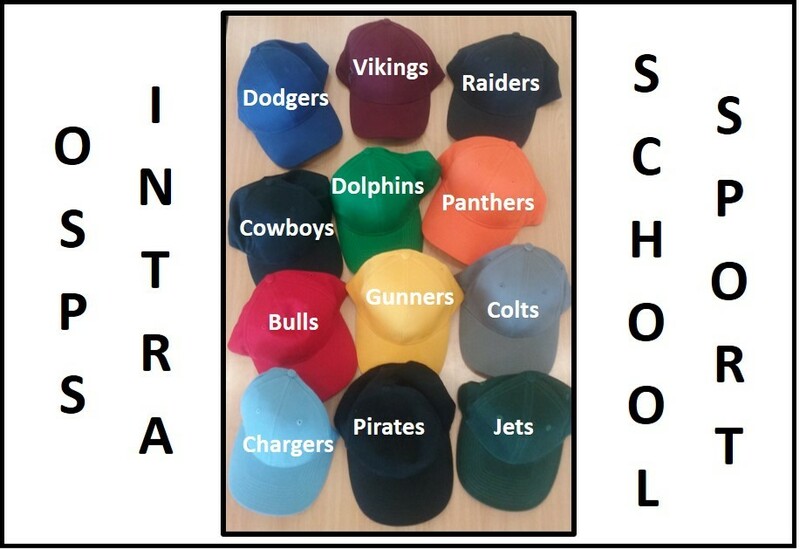 Children in year 5 & 6 play Inter School Sport (versing other local schools) or Intra School Sport which is a sport program played at OSPS each week. Children even have an opportunity to umpire, score and officiate. The OSPS teams are Raiders (grey), Pirates (black), Dolphins (lt green), Colts (lt grey), Cowboys (navy), Bulls (red), Jets (dk green), Dodgers (royal blue), Vikings (maroon), Chargers (sky blue), Panthers (orange), Gunners (yellow) and they play Mat Ball at OSPS on Thursday mornings. Well done to teachers for organising and running Intra Club!